New Expansion: Time for a new build? Whenever you get a change in specifications like this, there is always a level of uncertainty. Do I need to upgrade something? Do I need to do a complete overhaul? This can be painful (and costly) for those loyal players of a MMO who suddenly don’t meet the requirements. Those playing FFXIV on PS3 know this pain, with Square Enix announcing the end of PS3 support with Stormblood. Although the minimum specifications are still pretty acceptable, the recommended specifications should be a key indicator to the level of graphical improvements made to the game for Stormblood. That CPU and GPU combination especially means that you’re going to need a fair amount of horsepower behind you to play the game smoothly on maximum settings. 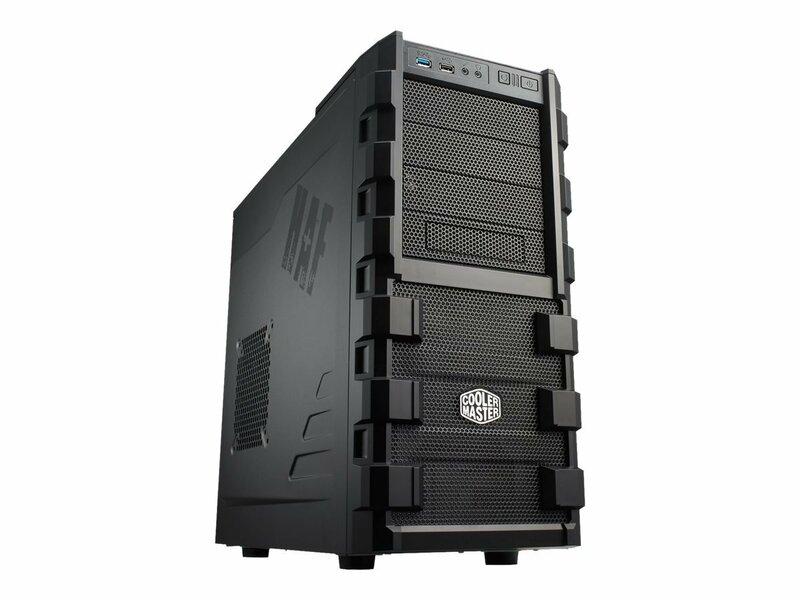 Below, I pick some parts to give you two good priced PCs around those system requirements. These builds won’t be the only way you can play the game, of course. Part of the fun of building a PC is that you can mix and match parts. However, for the sake of this article, I’m going to aim for balanced builds that cover the system requirements. If you’re just looking for a small PC build that can just run the game then look no further! This is a great performer for the price, and although it’s nothing fancy, you’ll still be able to log in and enjoy the whole game, including Stormblood! With a base frequency of 3.5GHz, this is the little dual-core that could. 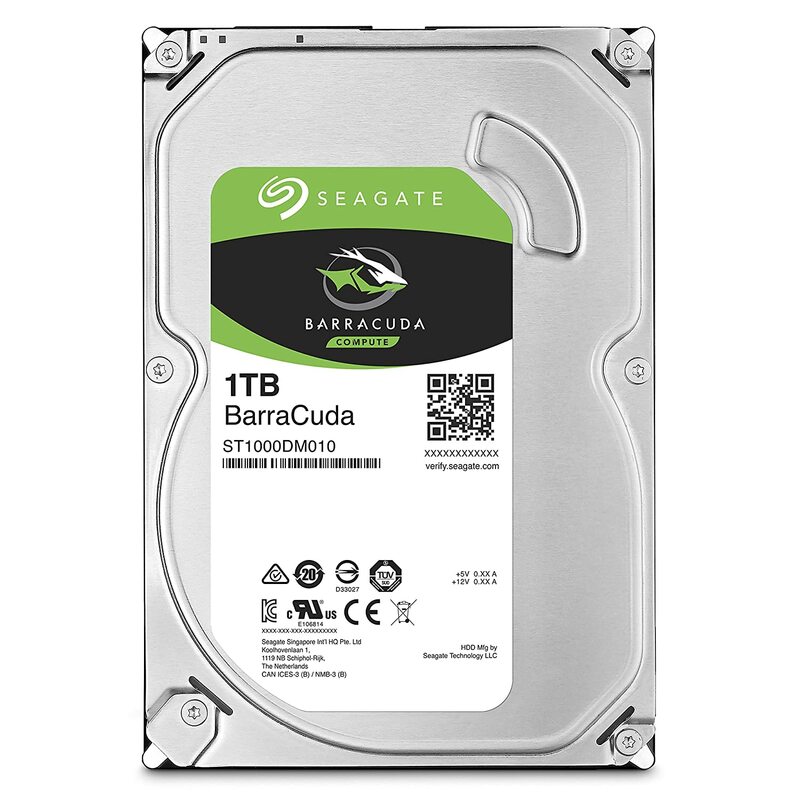 It is a great choice for performance on a budget. 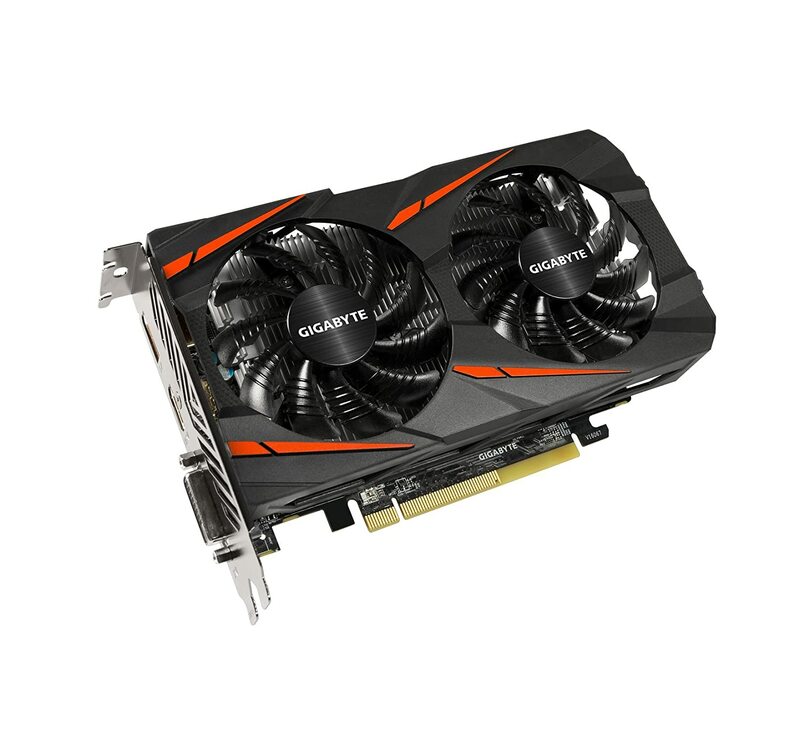 The 560 provides really great GPU performance for the price. 8GB is more than enough to handle the game and a few other applications at the same time. Although this is a smaller and more budget motherboard, it still comes with good features to create a modest gaming build. Very cost effective storage for the build, can’t go wrong. 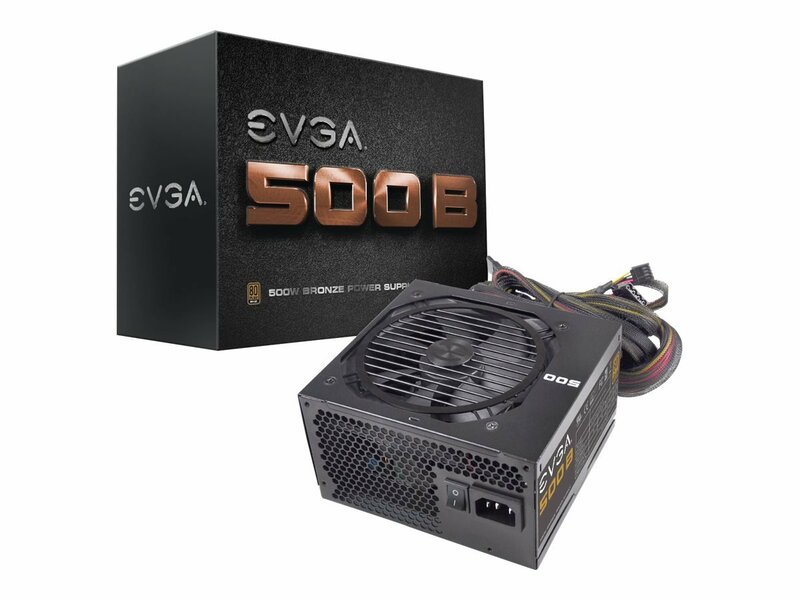 A bronze rated 500W power supply from EVGA is excellent for the price and provides plenty of power for the build. A no-frills micro ATX case to finish off the build nicely. Comes with a 80mm rear fan to assist with air flow. What a great little build for the price! This matches and beats the new minimum requirements fine and should give you around 60fps at 720p, dropping to the mid-40’s at 900p. All told, this PC will allow you to start your adventure in Eorzea on a budget. So if you’re just after a cheap PC so you can jump in with your friends and start playing Final Fantasy XIV, you can’t go wrong! Although I didn’t include a SSD in the main build, if you want to add a little zip to your system, consider this cheap SSD from Kingston. With this build, the aim is to match or beat the recommended specifications, with the overall aim to give you super smooth 1080p gameplay. The added bonus will be to have enough power to allow you the option for 1440p if you mess around with some settings. The parts will be chosen to ensure that even if the frame-rate fluctuates, you’ll still get a nice 1080p60fps experience. I’m a big fan of the new Ryzen range from AMD. For us gamers, it means we get great CPU performance for the price, like this excellent quad-core clocked at 3.2GHz with a 3.4GHz boost. It comes complete with a new AMD cooler, which is strong enough for light overclocking! The GTX 1060 is a great workhorse of a GPU. It’s a touch more powerful (and more power efficient) than the recommended RX 480 at similar prices, making this the clear choice here. This 8GB stick of DDR4 gives us plenty of RAM for the build. A decent AM4 motherboard with a great feature set for the price. Gives us plenty for our build. 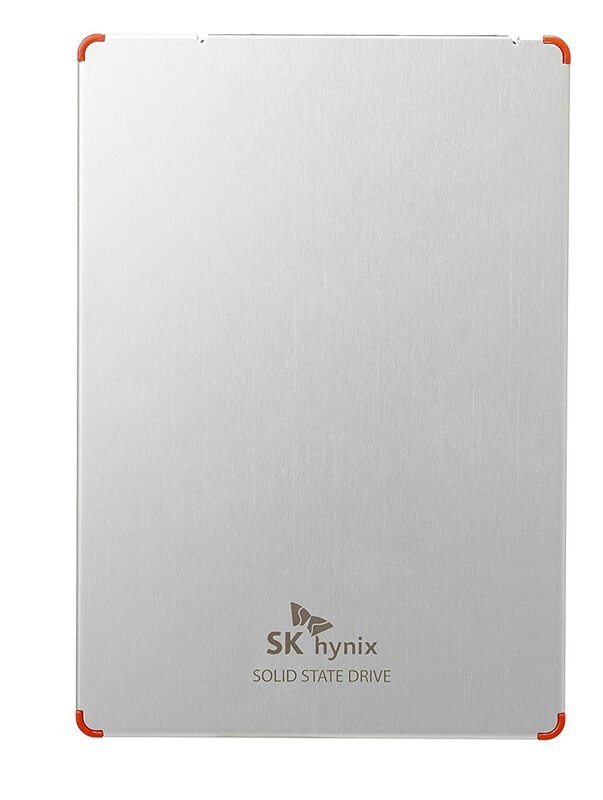 This SSD from SK Hynix is good for the price. There’s enough storage on here for both your OS and a full install of Final Fantasy XIV: Stormblood too! 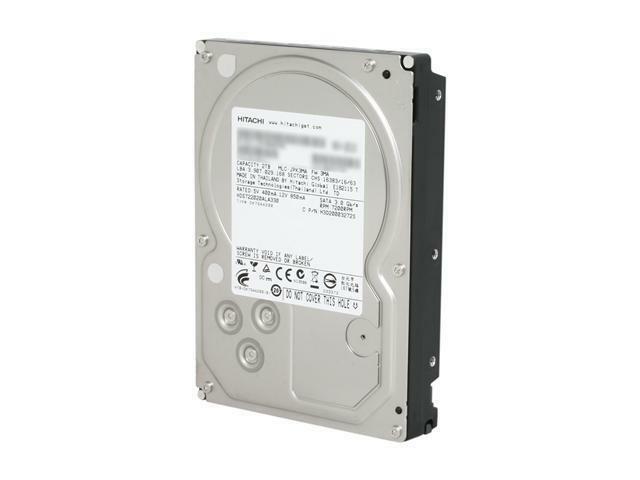 Our main storage drive for the build. Plenty of storage for the price. This gold-rated 650W PSU from EVGA provides us with plenty of power and performance for the price. There’s enough overheads on consumption too if you fancy overclocking the CPU and/or RAM. One of the more popular cases since its release a few years back for good reason. 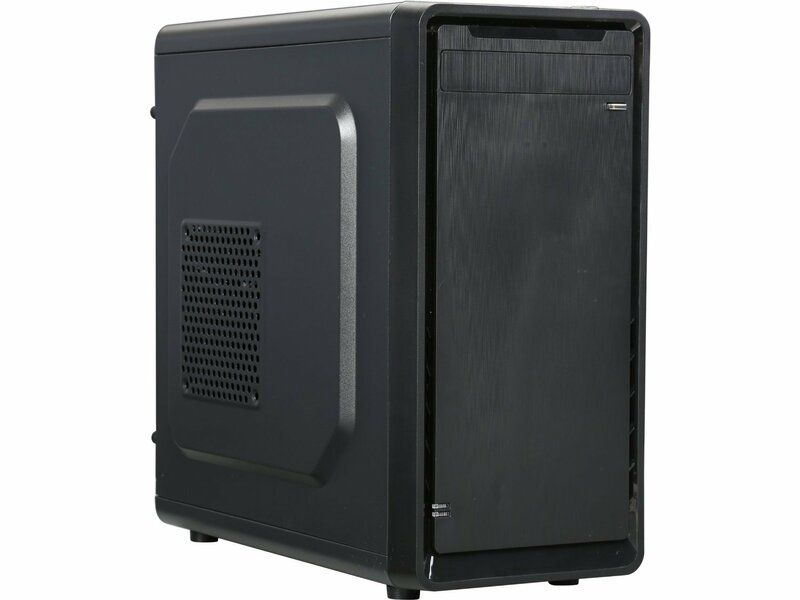 Has great airflow and internal design which makes putting your build together that little bit easier. Can’t go wrong for the price. Clocking in at just shy of $800, this build ticks all the boxes of the recommended specifications. For your gameplay, this means you’ll be able to enjoy all the new graphical improvements, while playing at a smooth 1080p and 60fps. Thanks to the performance of the new Ryzen CPU and the efficient GTX 1060, you’ll be able to push the output to 1440p, so long as you’re comfortable tweaking some in-game settings. Overall, this is a great build for any serious gamer and will show all that Final Fantasy XIV: Stormblood has to offer. The two optional upgrades below are part swaps which add an extra $110 to the build cost. Either individually or together, they are the best priced options for improving on the above build. 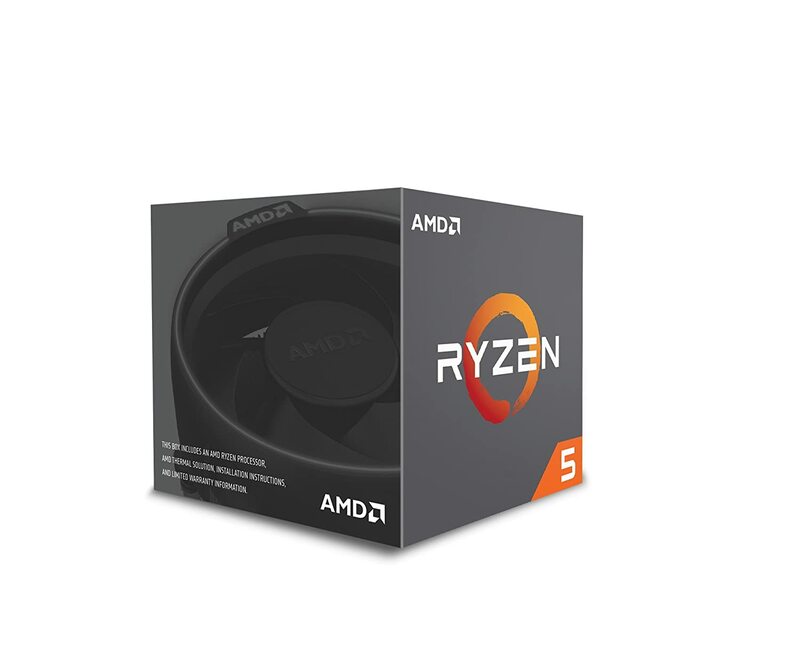 This is the bigger 6-core Ryzen CPU, so if you fancy spending more in that department, consider switching out the CPU to this model. 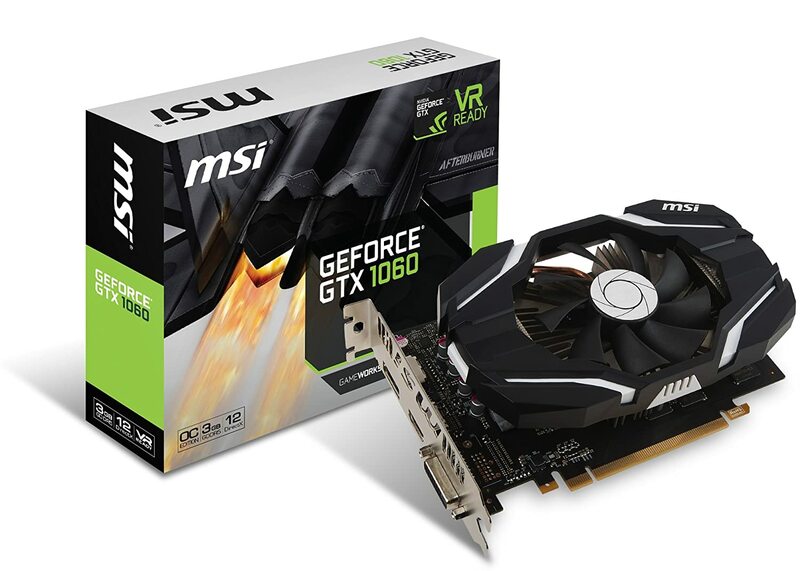 The bigger brother of the GTX 1060 used in the build. There you have it, two great gaming builds to get you ready to play Final Fantasy XIV Stormblood! One should allow you enough power to simply get in and play, while the other allows you to really take advantage of the new graphical improvements. Yet both are really great all round gaming builds for the price!